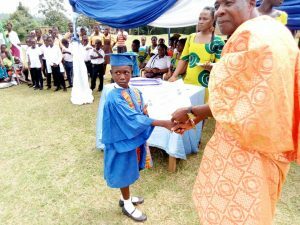 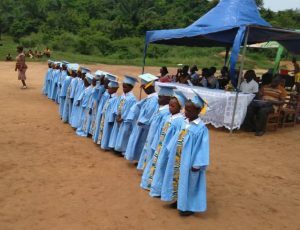 The end of the 2017/18 school year was marked with kindergarten year two graduation ceremonies as the children prepare to move into primary school year 1. 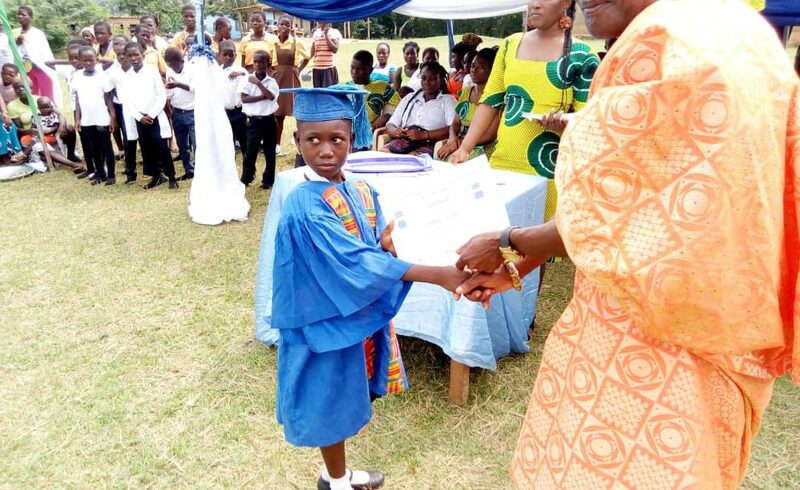 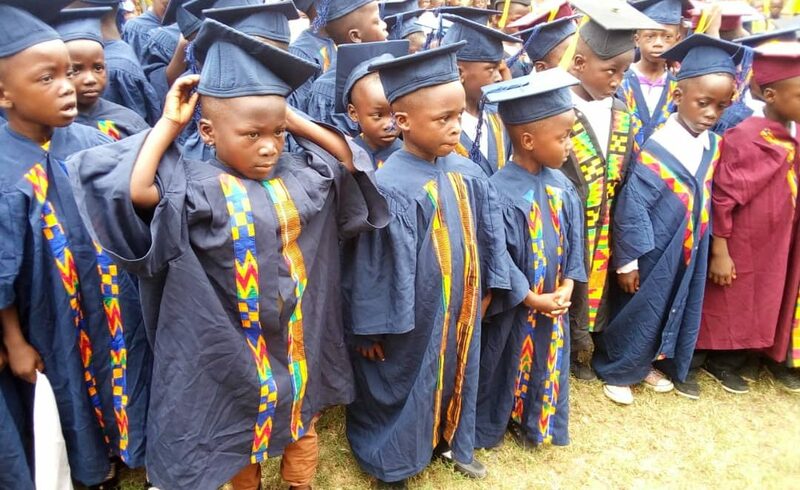 Graduations are encouraged as part of the Fast-track Transformational Teacher Training project to mark the end of one phase of the children’s education and the beginning of the next. 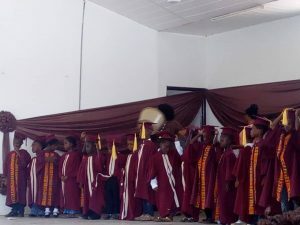 This is the first time the new cohort of schools in the Western Region have held kindergarten specific graduations and we were really impressed with schools enthusiasm and organisational skills. 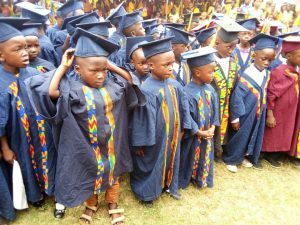 The involvement of school authorities, other teachers and parents were also key factors for the great success of this year’s graduation. 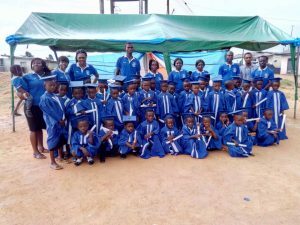 The kindergarten graduations provided an opportunity to educate parents and the wider community about the importance of early years education and how parents play a pivotal role in supporting their children to succeed. 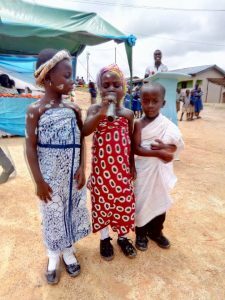 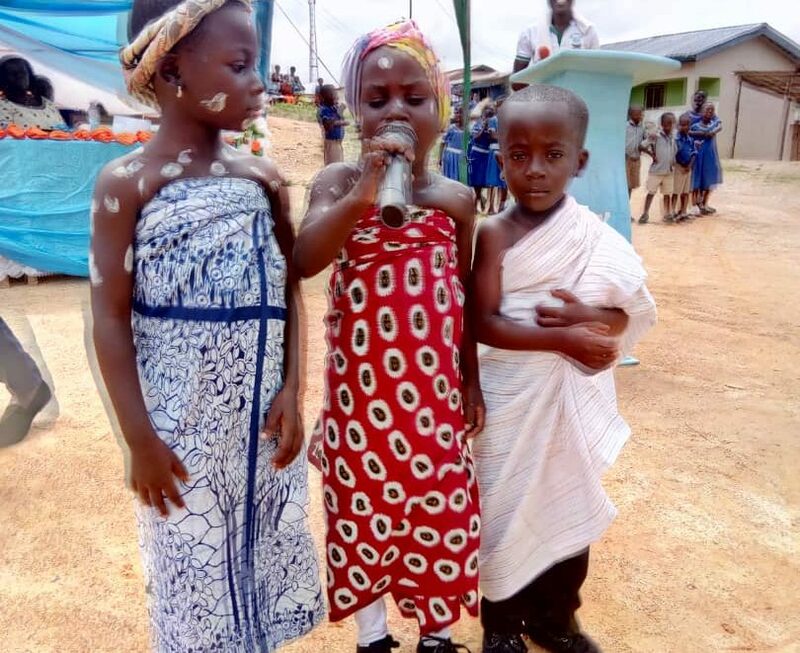 The children performed various cultural dances, recited poems, and had classroom exhibitions. 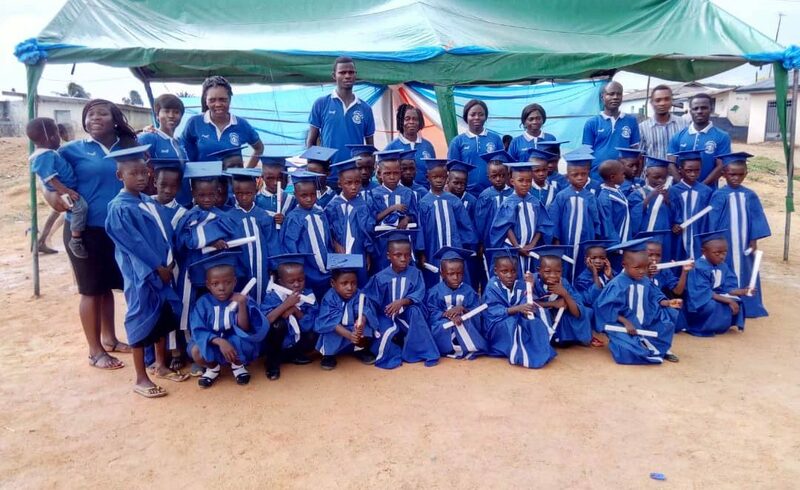 We’d like to mention Elisabeth, who graduated from OLA College of Education and has been posted as a Newly Qualified Teacher to St. Barnabas Anglican kindergarten school, and who was very influential in supporting her colleagues to arrange their first ever kindergarten graduation. 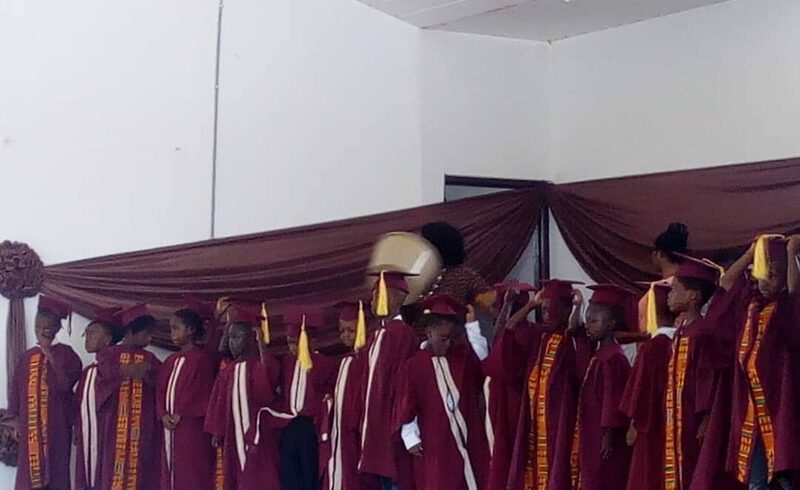 Well done to everyone who has helped make this year’s graduations so successful.